Resembling the great architecture of the City of Lights, the Colmar Tropicale Bukit Tinggi Resort is the place to be when visiting the Southeast Asian paradise. 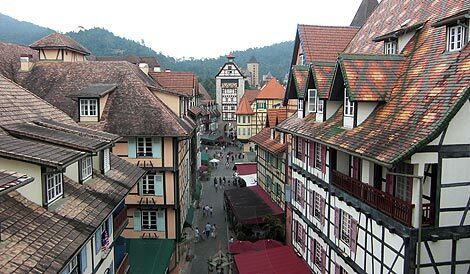 July 16, 2014	(Newswire.com) - Colmar Tropicale, a 4-star resort nestled amid 80 acres of rainforest in Bukit Tinggi Pahang, is an attraction in itself. It is the go-to resort for families, honeymooners and vacationers who want to enjoy the natural splendor of one of Asia's finest places to be, while also enjoying a hint of the French glory. Colmar Tropicale has been designed with a fascinating French resemblance in its 235 romantic resort suites and rooms. 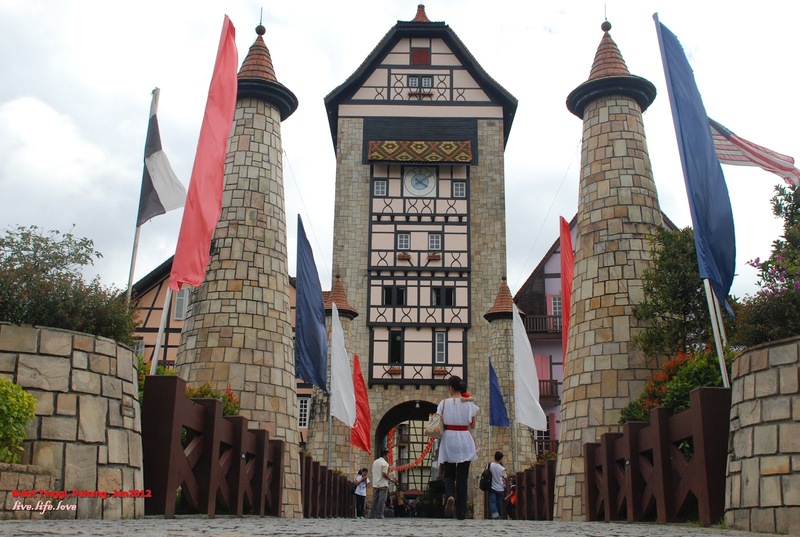 Started in 2000, the resort was named after the 16th-century Colmar Village, a place located north of Alsace, France. It is also being preserved as a traditional heritage in the area to provide the European experience to all its guests and visitors. A recent guest at Colmar Tropicale said about his experience: "Great! A peaceful soothing moment with nature! [This is] and enchanting spot . . [and] an excellent destination to write, study, reflect and bond as a family. The French architecture provides elegance which [brings about] an appreciation for the past. Meals were a bit costly but they were great!" 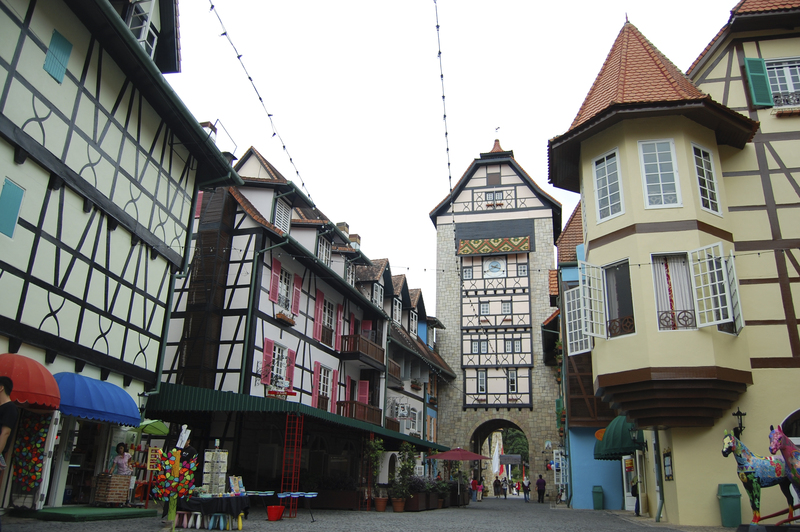 Colmar Tropicale Bukit Tinggi Resort is located merely around 45-minutes from Kuala Lumpur. The French-themed vacation resort consists of 235 hotel suites, superior rooms, deluxe rooms and family room rooms that stand out with their French ambience, as well as food and beverage shops offering a wide variety of dishes ranging from local and international recipes. Authentic French food is also served in the restaurant, bringing the distinct European flavor to Asia. Colmar Tropicale is also the ideal venue for banquet celebrations. As it is sits amid a tropical rainforest, the resort is perfect for people who want a cozy holiday with a French twist. With its gorgeous amenities, guests can enjoy activities such as castle walking, horseback riding and sightseeing and a leisurely stroll in the swan-filled pond and cuckoo clock tower that copies the actual Riquewihr Tower in France. To find out more about Colmar Tropicale Bukit Tinggi Resort, please visit http://www.bukittinggiresort.org/ for information and reservation.